You are at:Home»Admissions»What LSAT Score Do You Need To Get Into University of Michigan? What LSAT Score Do You Need To Get Into University of Michigan? 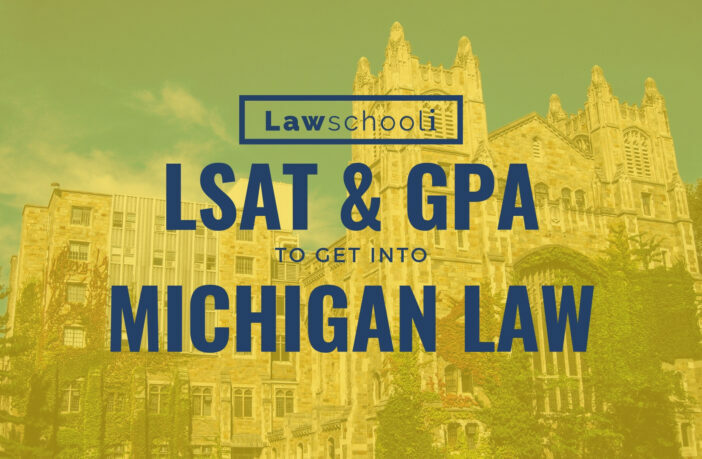 What LSAT and GPA numbers do you need to get into the University of Michigan Law School? 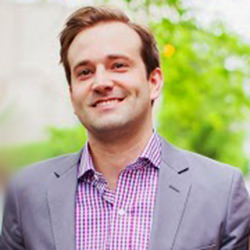 The University of Michigan Law School at Ann Arbor is generally considered to be one of the best law schools in the country. In 2019, UMich was ranked #8 in the country by US News. Accordingly, you can expect the admissions process to be highly-competitive. The 25th percentile undergrad GPA at the University of Michigan is 3.55 The Median undergrad GPA at the University of Michigan is 3.77 The 75th percentile undergrad GPA at the University of Michigan is 3.89. If your LSAT and GPA numbers are within this range, then you may be a competitive applicant at Michigan. If your numbers are a bit low, you’ll have an uphill battle to climb, but you might still have a chance of getting in. We do not use an admissions formula or index system when we evaluate applicants, nor is there a floor below which we will not consider a candidate. 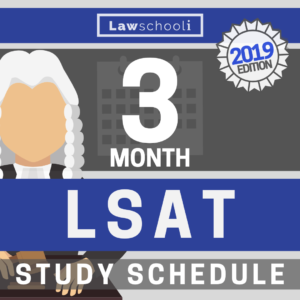 However, University of Michigan Law School is very selective, and the LSAT is an important—though not dispositive—factor in our consideration of an applicant. In any case, applying early will help maximize your chances of being admitted to Michigan Law. Michigan began accepting applications on September 1. The Michigan Law early decision application deadline is December 7 and the application deadline for regular admission is February 15. 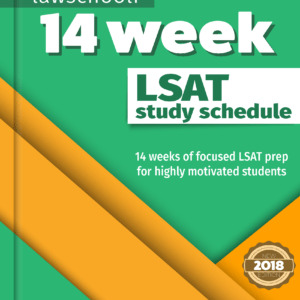 If you want to get into Michigan Law, make sure that you are topping out your LSAT score by studying with the right LSAT prep books and studying efficiently: Check Here to learn how I got a 177 on the LSAT. 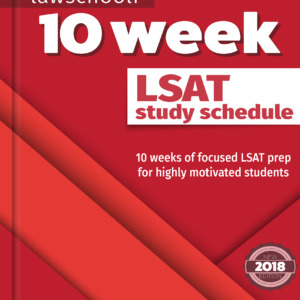 LSAT LSAT Score Michigan Michigan Law School University of Michigan what are my chances? Previous ArticleWhat Are Law School Admissions “Soft Factors”? Next Article What LSAT Score Do You Need To Get Into Columbia?